Asus has more Eee PC netbooks than our office has 80mm fans, and we've just cleared out the labs and found crates and crates of them. The latest Eee PC is the 1018P that differentiates itself with a luuurvely brushed aluminium shell. We'd expect the 10in form factor machine will still sport the usual netbook features such as an Intel Atom CPU, although we couldn't turn up much more detailed CPU information other than it has "Pinetrail-M". Other features include Gigabit Ethernet, Bluetooth 3.0, and it's only 18mm fat and 1.2kg in weight. New for a netbook is USB 3 support, which may seem a tad OTT but it could be extremely useful for such a small machine, given how likely it is you'd need external storage to complement the hard disk. Obviously this doesn't address the problems of Atom's laggardly performance in the first place, but with all the recent reports of Arrandale shortages, at least Intel (and its manufacturing partner, TSMC) can actually make these CPUs in volume. Care for your new laptop to be decked out in aluminium? 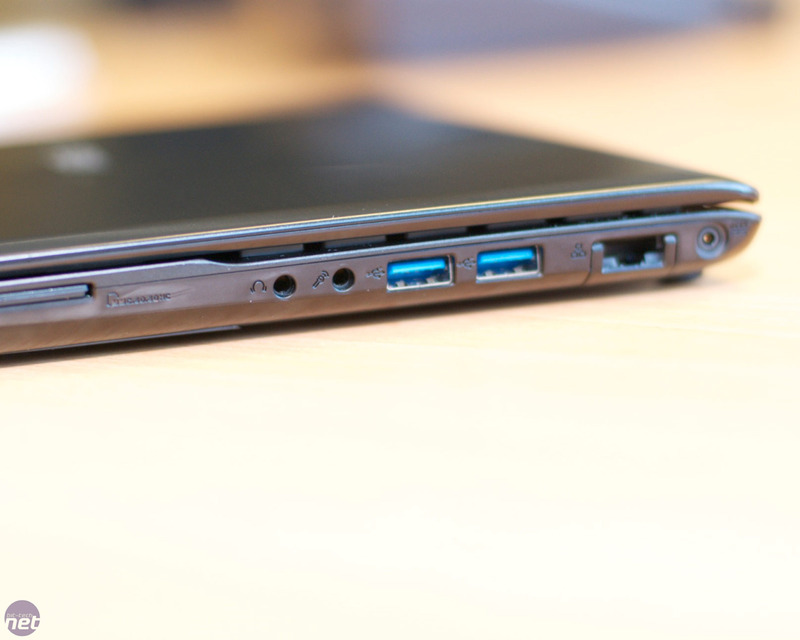 Looking for a USB 3 netbook? Let us know your thoughts in the forums. 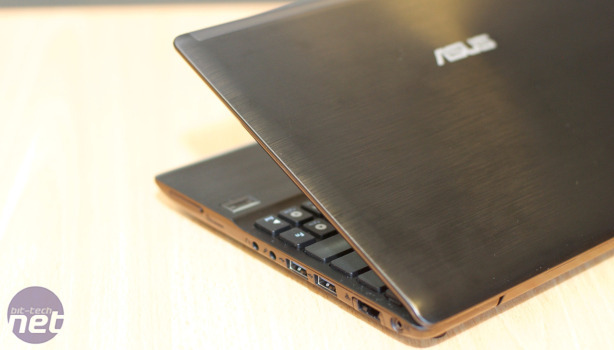 AMD's Nile platform gets squeezed into a 10.1in Asus Eee PC netbook. 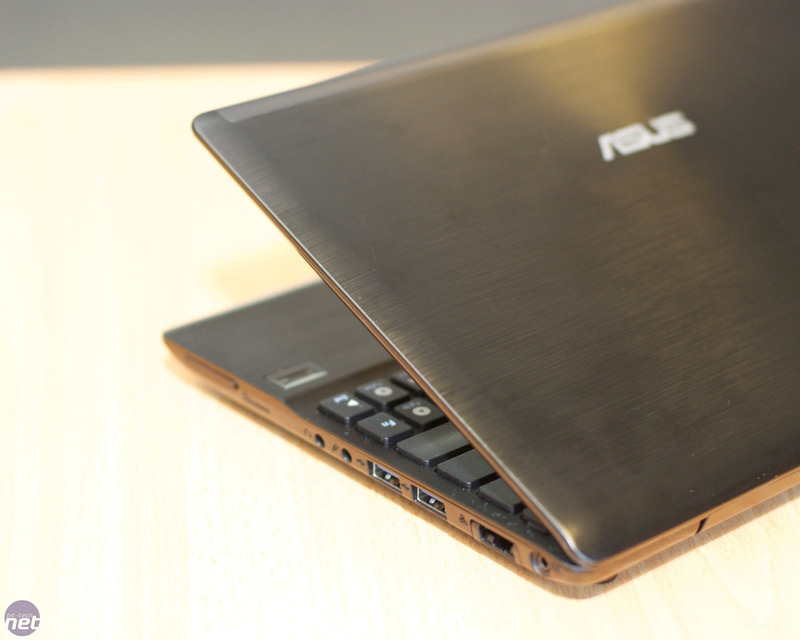 We curiously inspect and inevitably take apart ASUS' concept Eee Keyboard PC. AMD's up-coming Hudson D1 laptop-oriented southbridge could include USB 3.0 support.